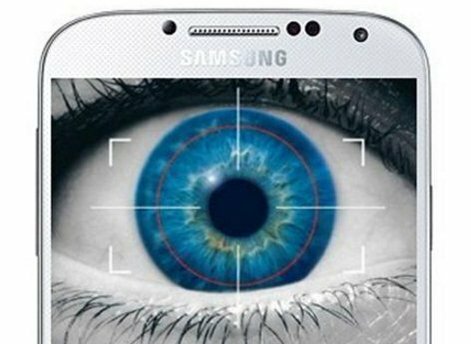 Samsung is working on a new iris scanner since a long time and now some new reports argue that the new flagship smartphone will not have the fingerprint scanner but instead an iris sensor that will secure the users and enhance the privacy. Someone believe that this solution is the way to follow because some tests reported that this technology is much more accurate if compared to the fingerprint method. But, thinking about possibilities, the best option to introduce a scanner that must be used only in certain positions (not too far from eyes, not to close) is really the right solution? We will discover the decision when the new Samsung Galaxy S7 will be announced but at the moment, this seems to be the key for samsung.